Holly finished her Ph.D. in the Astronomy Department at the University of Maryland in August 2016, under the supervision of Drake Deming. She is interested in characterizing the atmospheres of small planets and understanding the transition between rocky, Earth-like planets and hydrogen-rich, Neptune-like planets. Her thesis work used the space telescope Kepler photometric measurements to determine the average geometric albedo of hot super-Earths and Neptune-like planets, in order to constrain whether they are typically cloudy or not. While at McGill as a Trottier Postdoctoral Fellow, she will be modelling and looking for refraction effects in Kepler light curves just outside of transit, working primarily with Nicolas Cowan. Prior to her work in exoplanets, she explored several other areas in astronomy. As an undergraduate, she measured the light curves in BVRI of the eclipsing binary V1061 Cygni and used those curves to model the system. 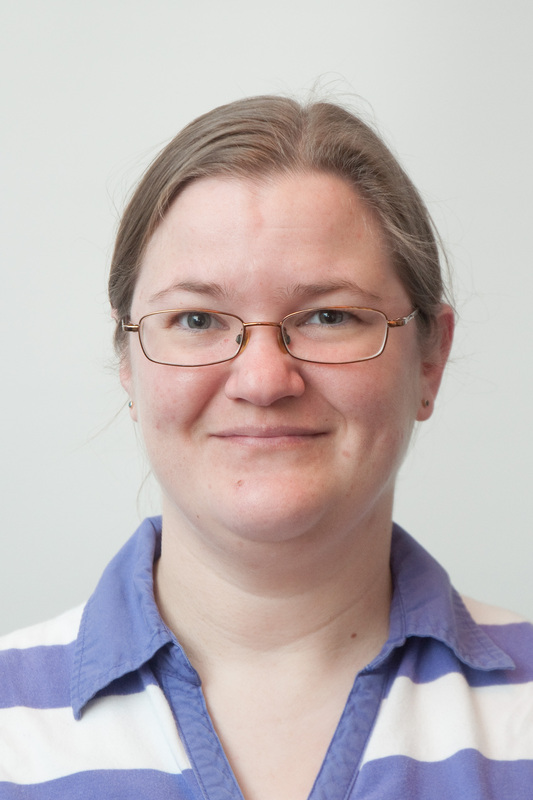 As a graduate student, she dabbled in orbital periods of cataclysmic variables at Dartmouth College, dusty O and B stars SEDs in the Small Magellanic Cloud at Maryland, and the hydroxyl feature in IR spectra of the Moon from the Deep Impact spacecraft, also at Maryland.